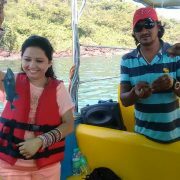 Enjoy the underwater of Goa! 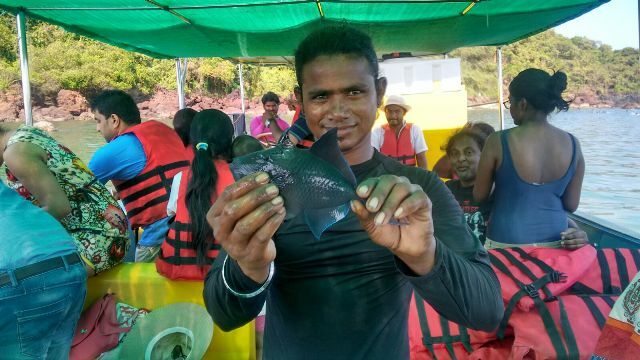 Snorkeling is yet another popular water sports in Goa. 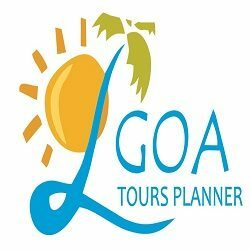 It is one of the best and unique day trip in Goa at the moment. 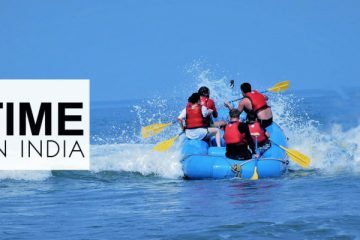 Recommended for every tourist visiting Goa not to miss out on this popular boat trip in Goa popularly known as GRANDE ISLAND TRIP Goa with SNORKELING . Like scuba diving, it is also meant for undersea exploration. However, it is relatively simpler than scuba diving, as it involves a simple breathing apparatus for breathing. A bent tube provides the diver fresh air as he bends down into the shallow water to observe underwater life. It does not require much training; almost any healthy person can engage in snorkeling in Goa. Bat Island and Navy Island in Goa are known for snorkeling facilities. Clean pleasant waters and a good under water visibility makes grand island a perfect destination for the snorkeling. The facilities for snorkeling in Goa include all the gear you need which will be supplied by the operator. 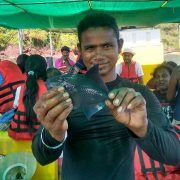 The accessories including wet suit, gloves, masks, and fins are all provided by your operator. A full day trip leaving at 8.15 a.m. We head out to Grand Island also called as Grande Island or Bat Island, watching for dolphins on the way. 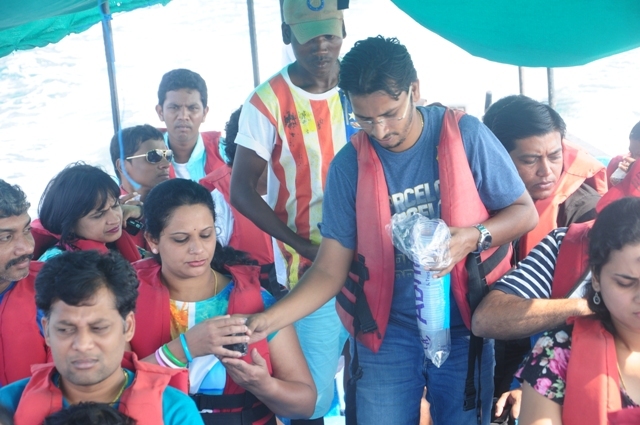 You don’t need to spend extra money for Dolphin spotting trip in Goa. It is complimentary with our Island Trip. On arrival we drop anchor so you can swim and snorkel viewing the marine life (all snorkeling equipment is provided). 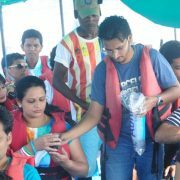 Every one is provided with life jacket so you don’t need to be a swimmer to enjoy snorkeling in Goa. 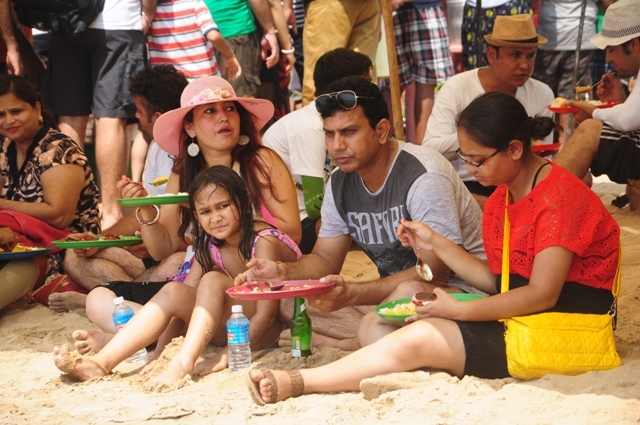 Person of any age can enjoy snorkeling in Goa. Our well experience trainer is all the time with you in water to make you as comfortable as possible. We then head for the beach for lunch where we have a traditional B.B.Q, beers and fresh fruit. The rest of the afternoon can be spent sunbathing, swimming and relaxing on this secluded beach. For all those who love fishing can also try their hand on Bait Fishing absolutely free!! 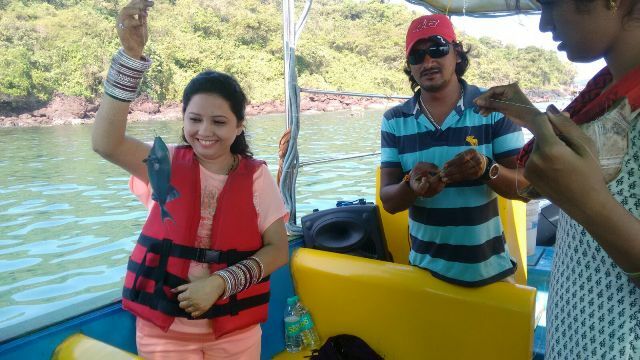 Fishing in Goa is yet another famous activity among tourist visiting Goa. 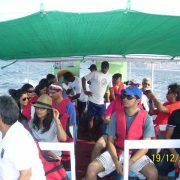 After all the fun we arrive back to the jetty with sweet memories of Island ttrip in Goa. 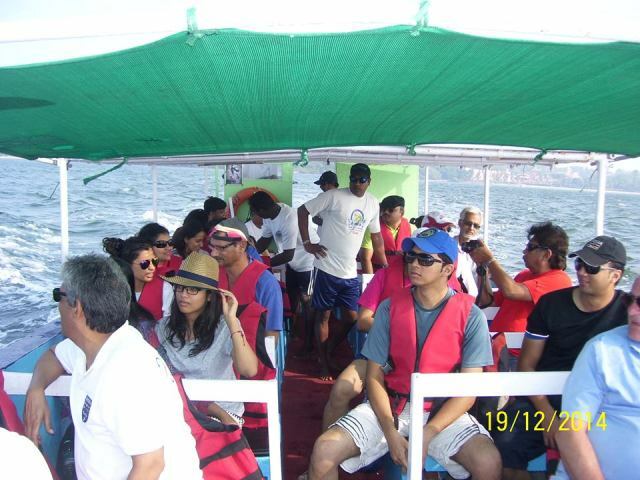 This fun filled trip is also called as Island trip Goa and is complete entertainment day out boat trip in Goa. 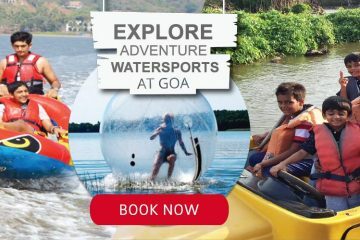 It is advisable for visitor in Goa not to miss out on this Trip as snorkeling trip in Goa can be best experience of your life. Our guarantee you will refer our trip to your friends at the end of the day. Includes: bottled water, soft drinks, beers, B.B.Q. buffet lunch fruit and use of snorkeling equipment. The Island trip costing differs from operator to operator depending the quality of the services offered. 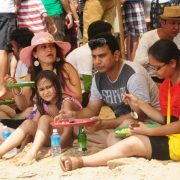 Our pricing are Rs.1500/- per person but can be booked online at discounted rate of Rs.1300/- per person only. *Subject to seasonal weather conditions. I will love to Goa again and do Scuba diving at Grande island with Goa tours planner package. I find them fairly cheap and good service..
My experience with the grand island was awesome. I visited grand island along with my family. The awesome part of my trip was boat riding and fishing. I love fishing. super service, great value for money Thanks to sea water sports.